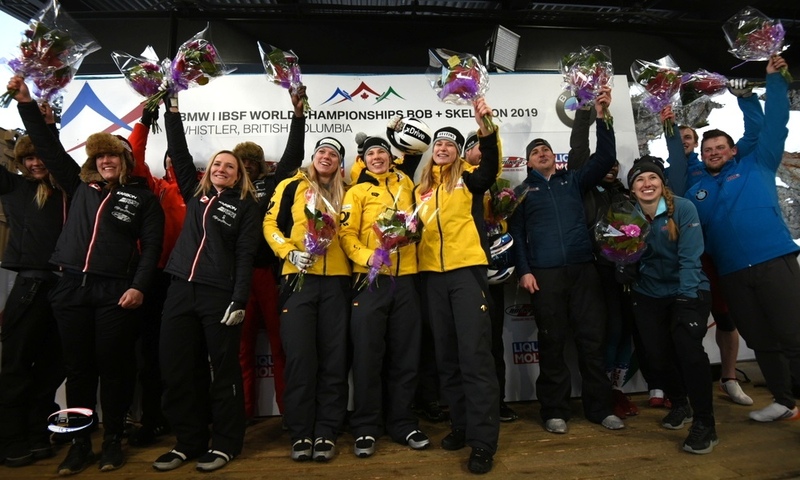 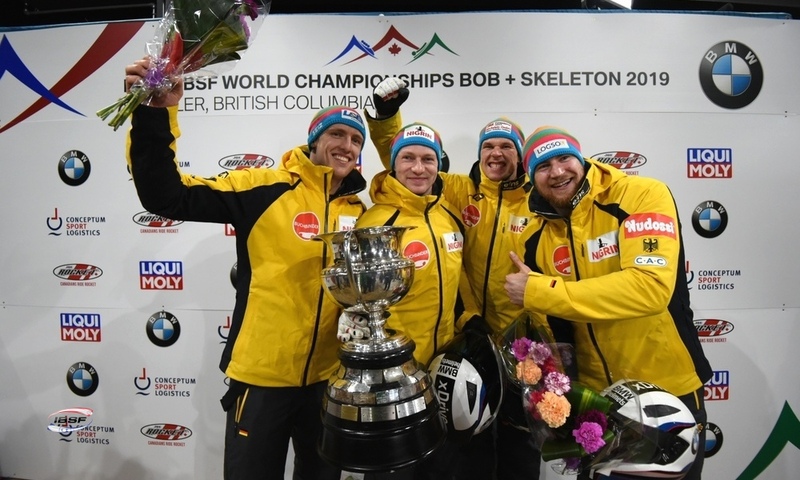 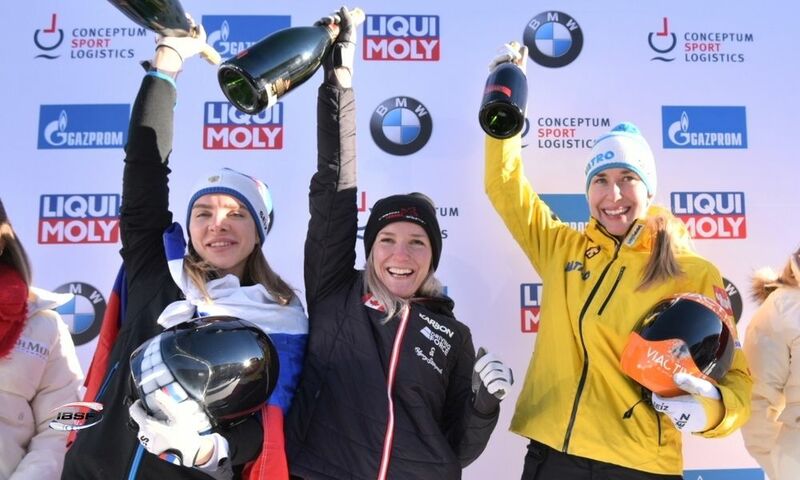 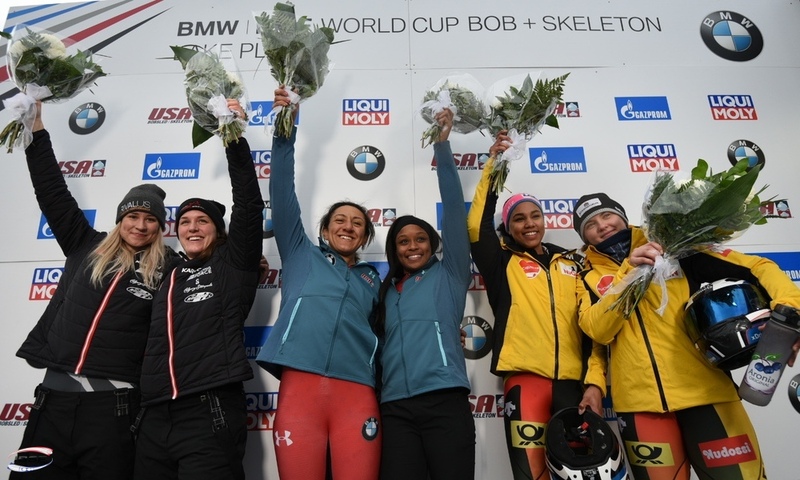 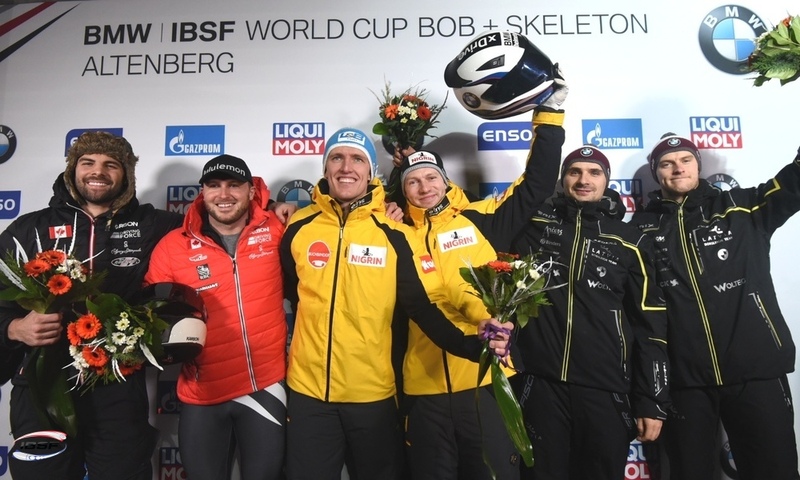 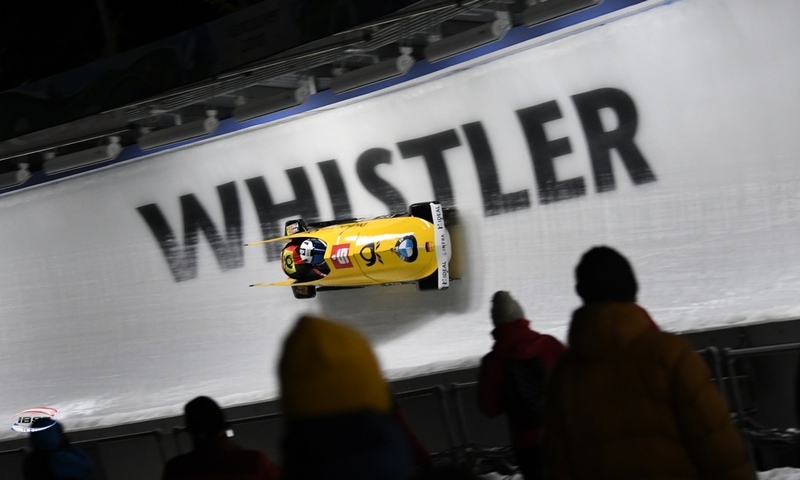 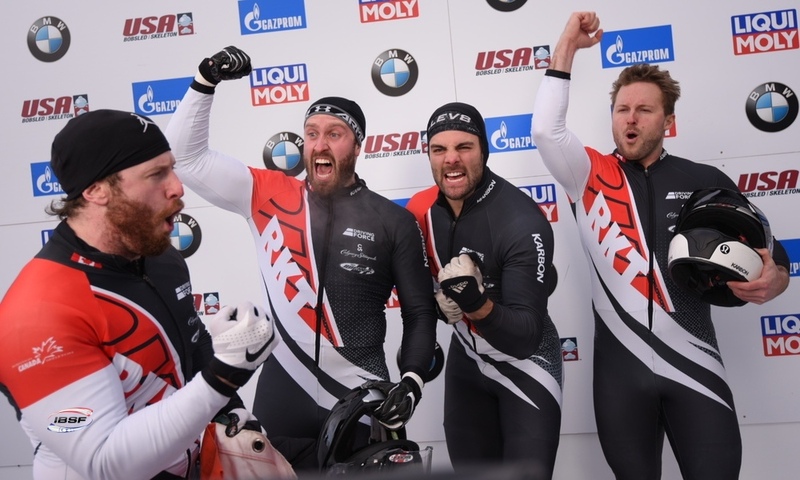 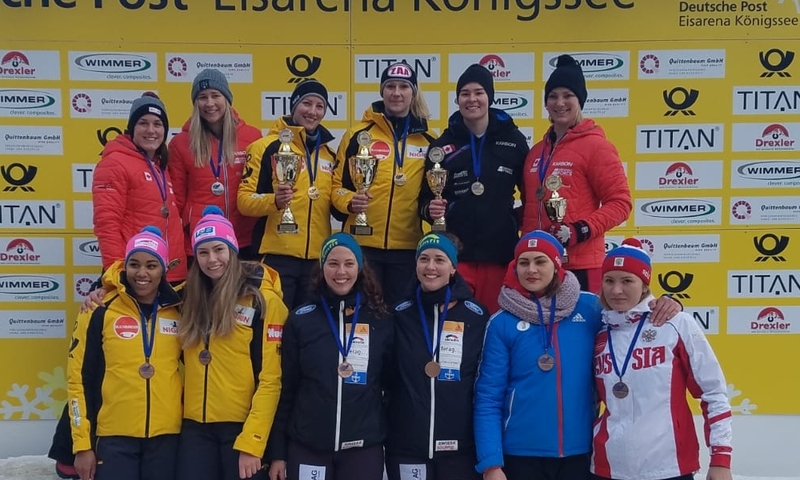 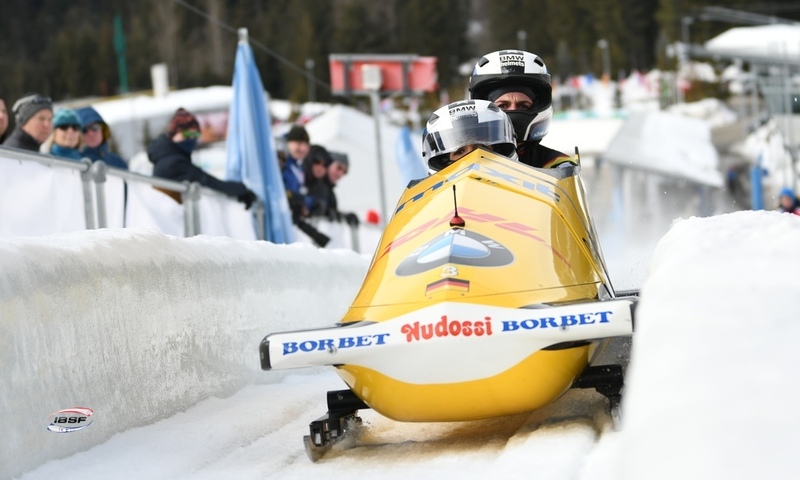 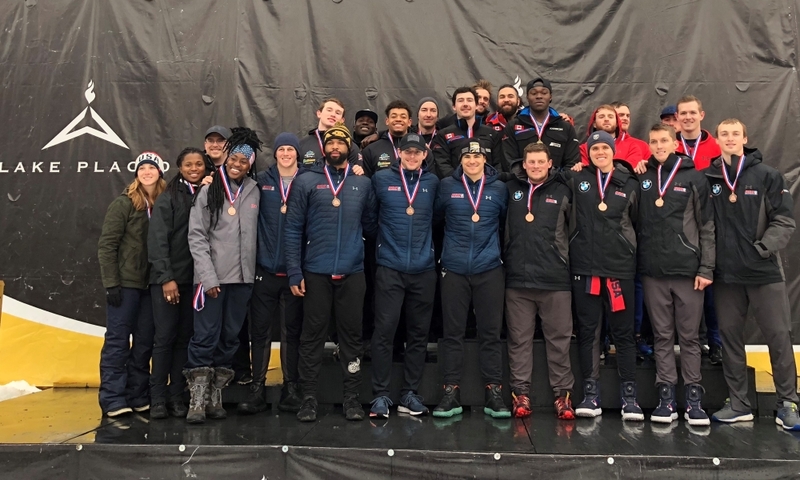 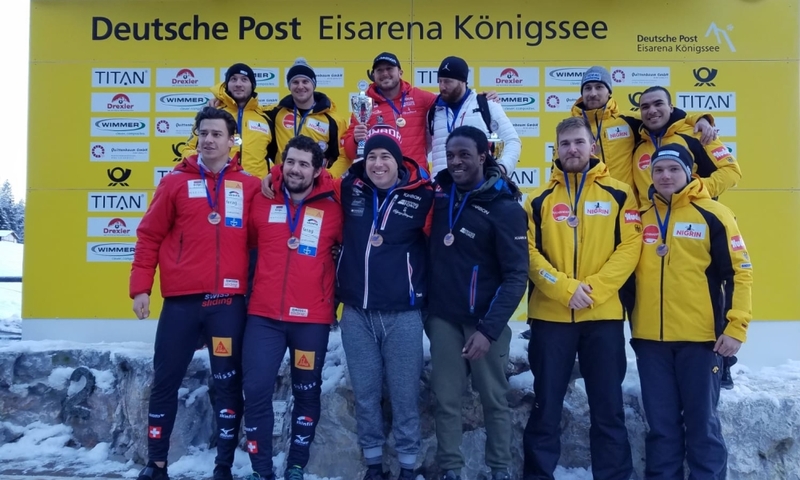 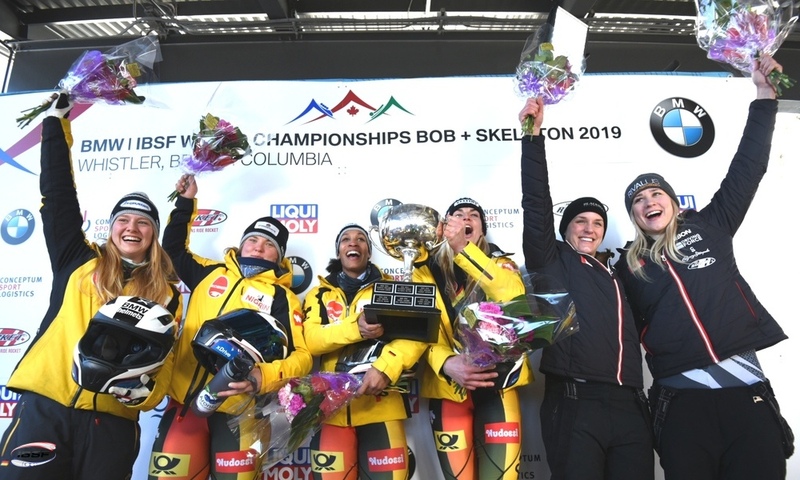 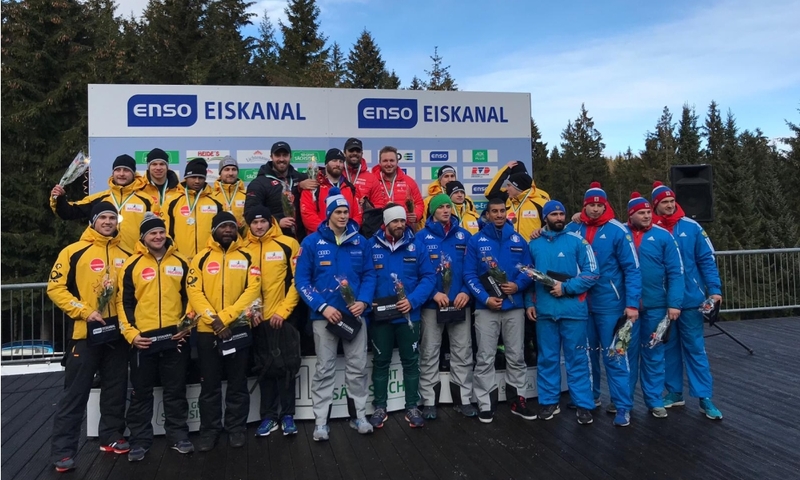 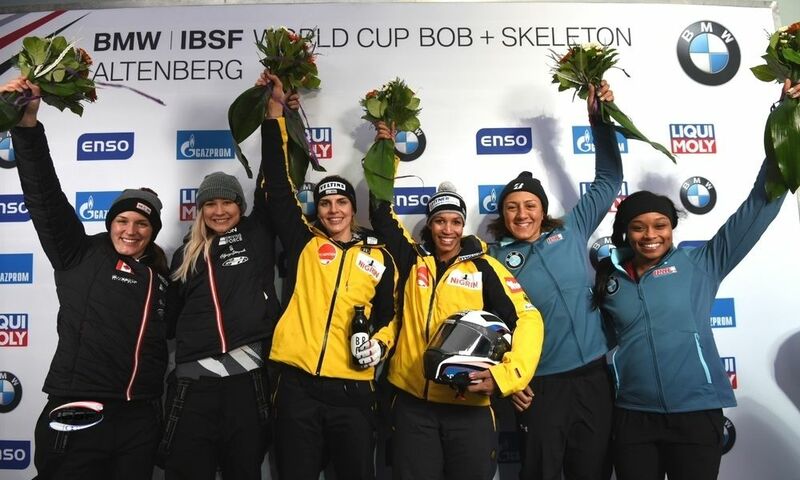 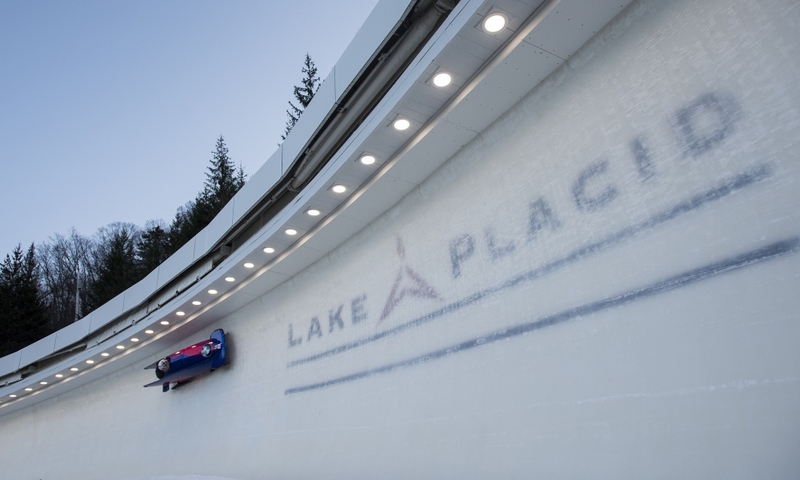 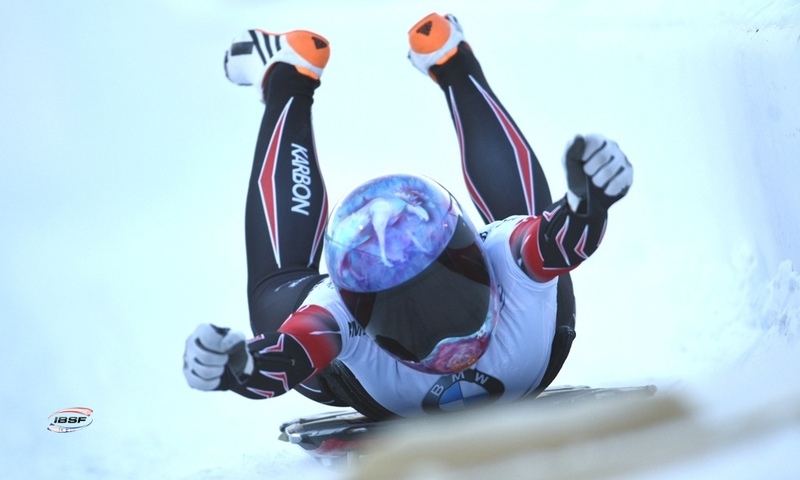 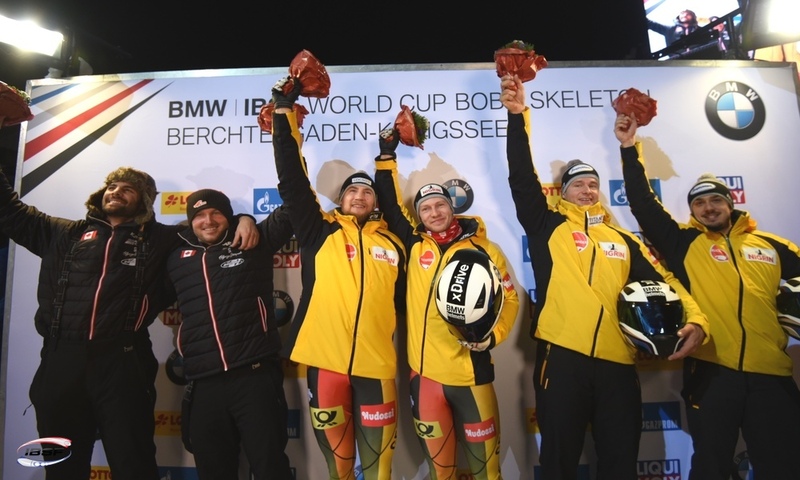 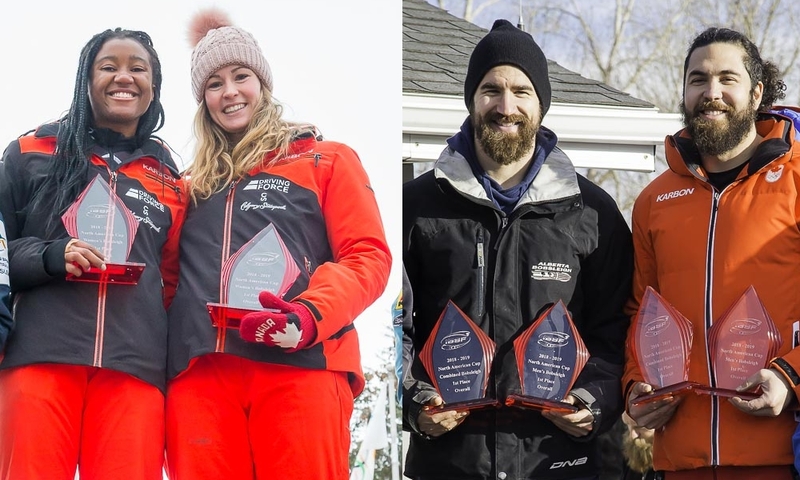 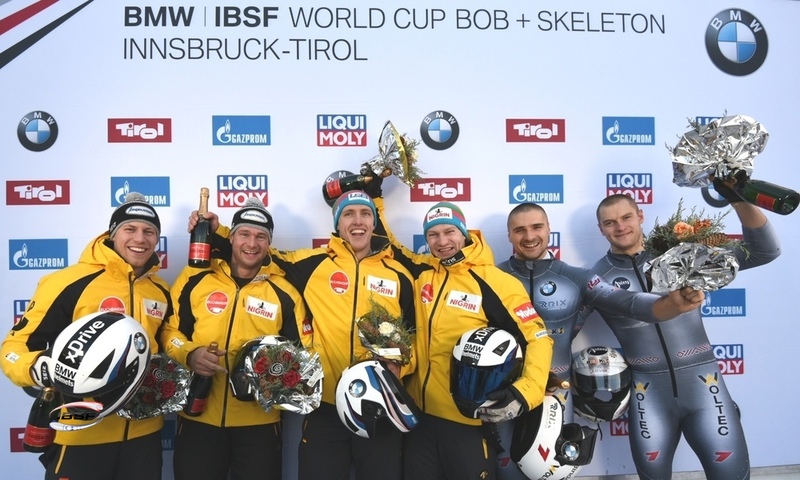 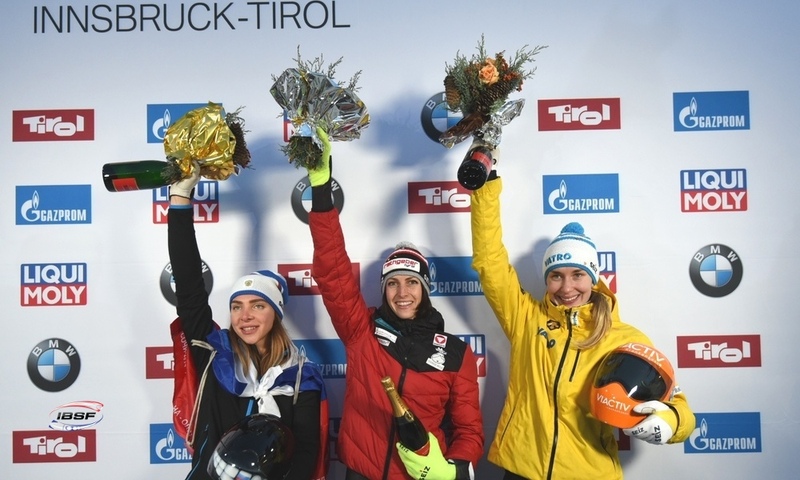 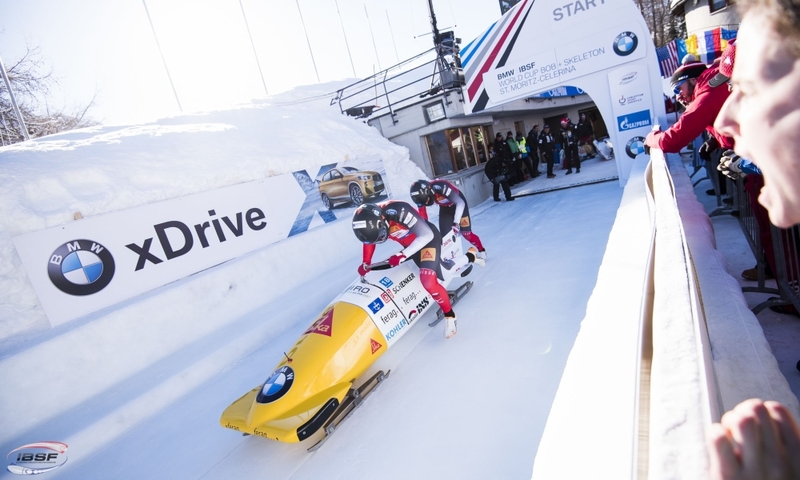 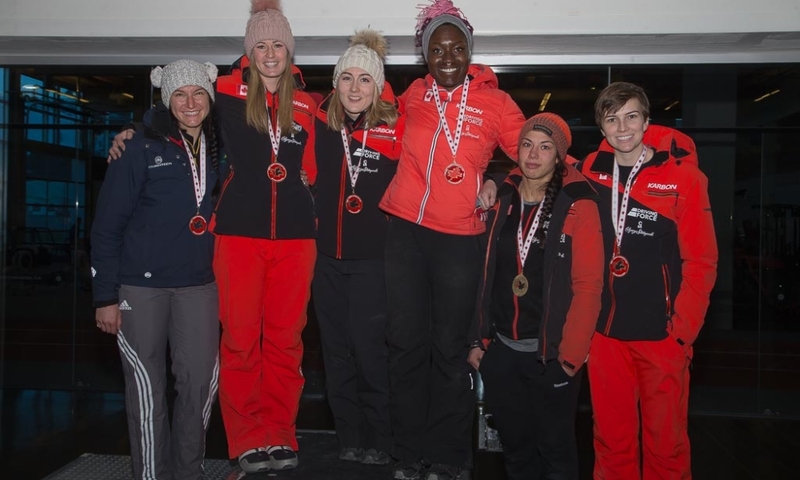 Whistler (RWH) Bobsleigh Pilots Christine de Bruin and Olympic Champion Justin Kripps are the Canadian Champions 2019. 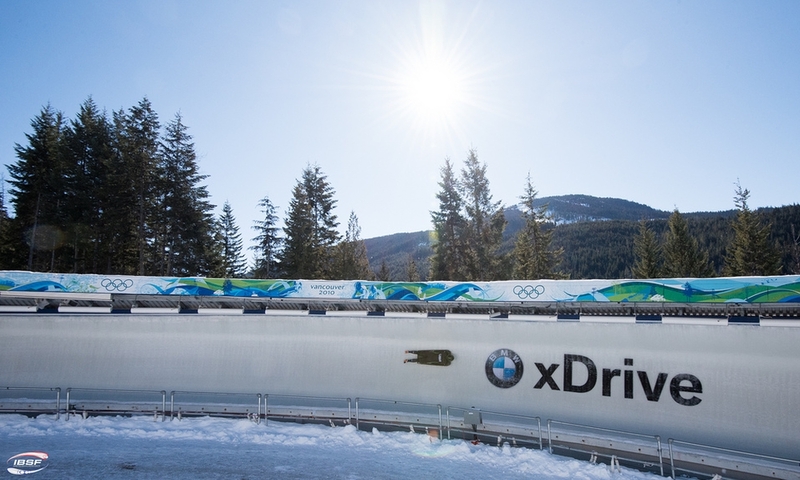 At the National Championships in Whistler Sliding Center, venue of the 2019 BMW IBSF World Championships (February 25 – March 9), Christine de Bruin/Kristen Bujnowski captured 2-woman Bobsleigh Gold ahead of Alysia Rissling/Melissa Lotholz with Silver and Overall IBSF North American Cup winner Kori Hol with Dawn Richardson Wilson. 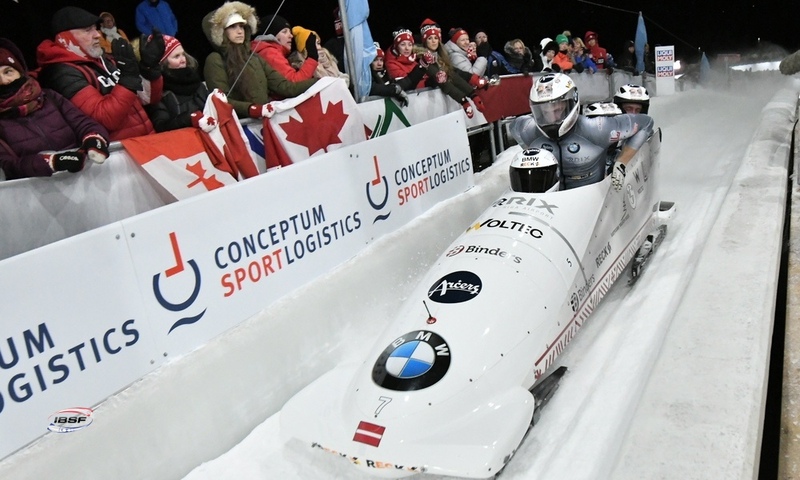 Olympic Champion Justin Kripps with Cameron Stones won the Canadian Championships in 2.man Bobsleigh. 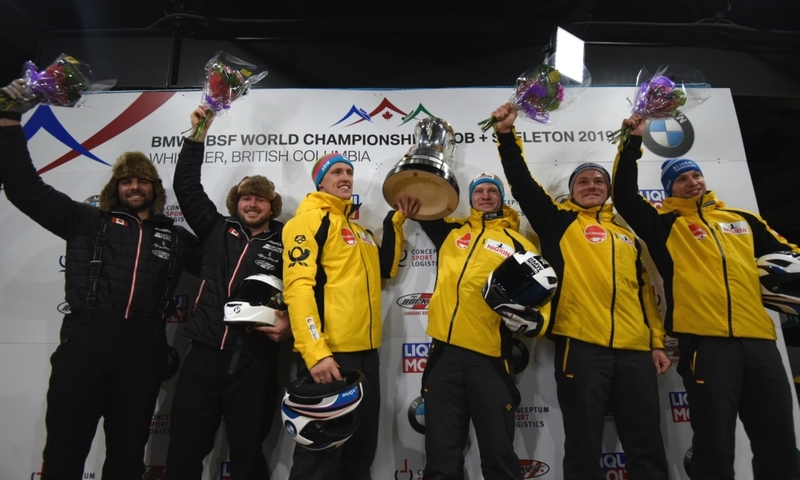 Christopher Spring/Neville Wright finished second, Nick Poloniato/Ben Coakwell came in third.